Laura is a recent graduate of Western Law. She first joined our team as a summer student in 2017 before returning as an articling student for the 2018/2019 year. 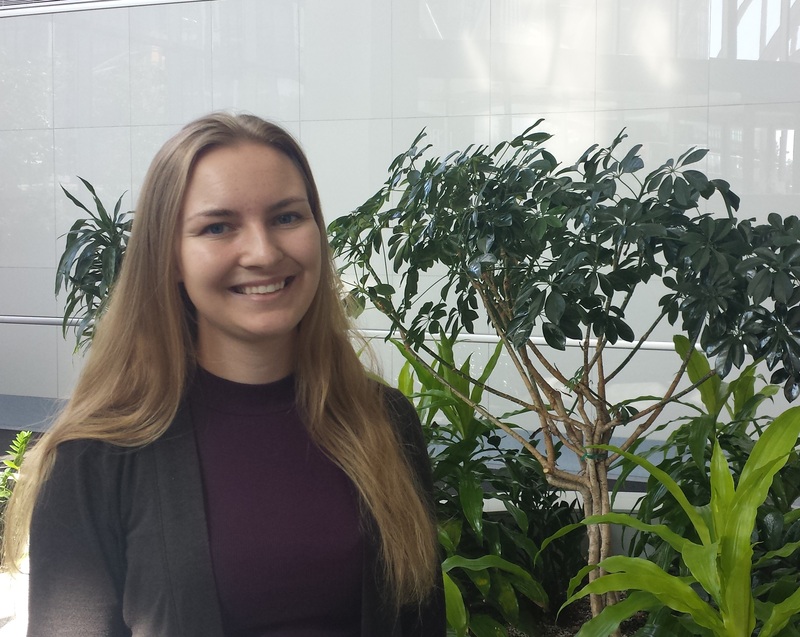 During her second year at Western, Laura was selected as an oralist for the Jessup moot team, arguing international human rights law, in which she is particularly interested. Her team advanced from the Canadian rounds to the international rounds in Washington, DC, where they finished in the top 4 teams in the world. Laura has also worked as a research assistant for her law professor looking into disability accommodations and discrimination. Before law school, Laura completed an honours Bachelor of Arts at McGill University, with a major concentration in political science and a minor focus on international development. Her time living in Quebec coincided with a period of significant change in accommodation law and helped Laura develop an interest in intersecting or competing human rights.